Our properties - : 1 to 7 of 121 . Reformed, 1 bedroom maisonette for sale in El Mojon, San Pedro del Pinatar, Costa Calida, Murcia, fully furnished, upper floor, well maintained. 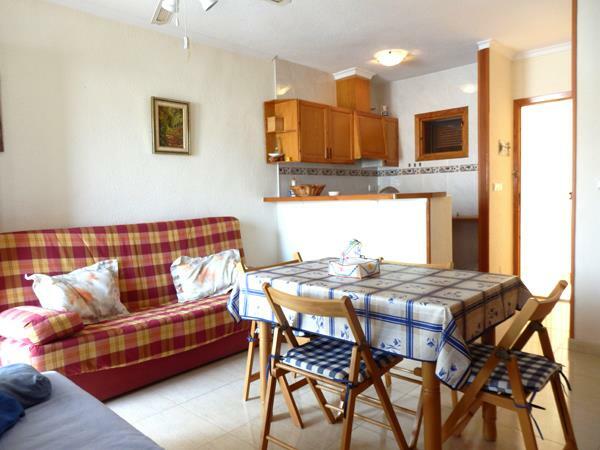 Close to beach, bars, restaurants, supermarket, etc., and beside a Nature Reserva and Bird Sanctury. PRICE VERY MUCH REDUCED.